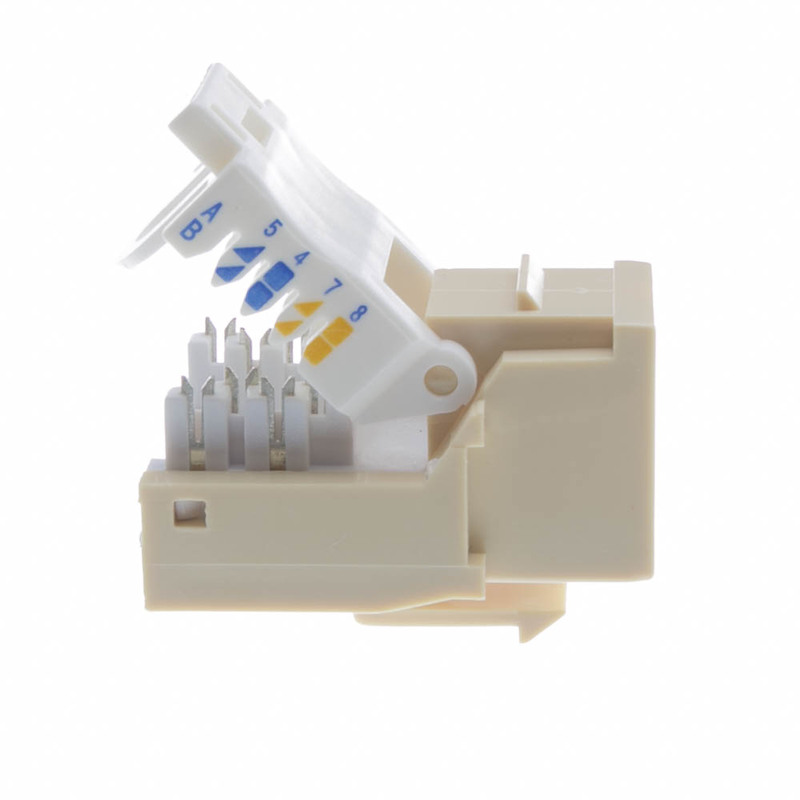 CableWholesale offers a selection of keystone jack that feature a toolless installation and so much more! 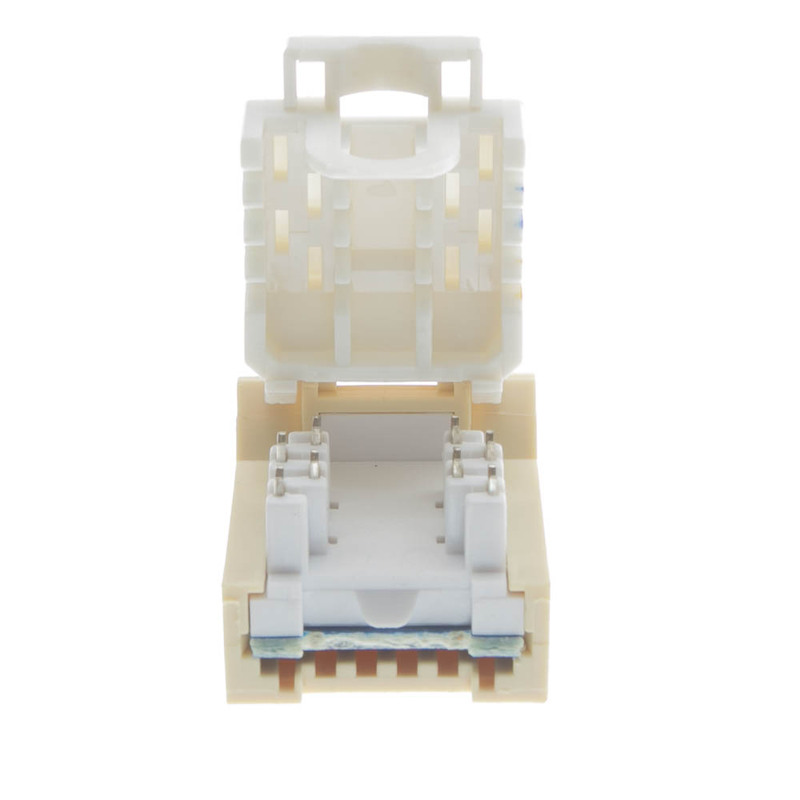 When it comes to creating a clean connection from your 110 type punch to Cat5e, our Beige/Ivory Cat5e RJ45 Keystone Jack is the perfect solution. 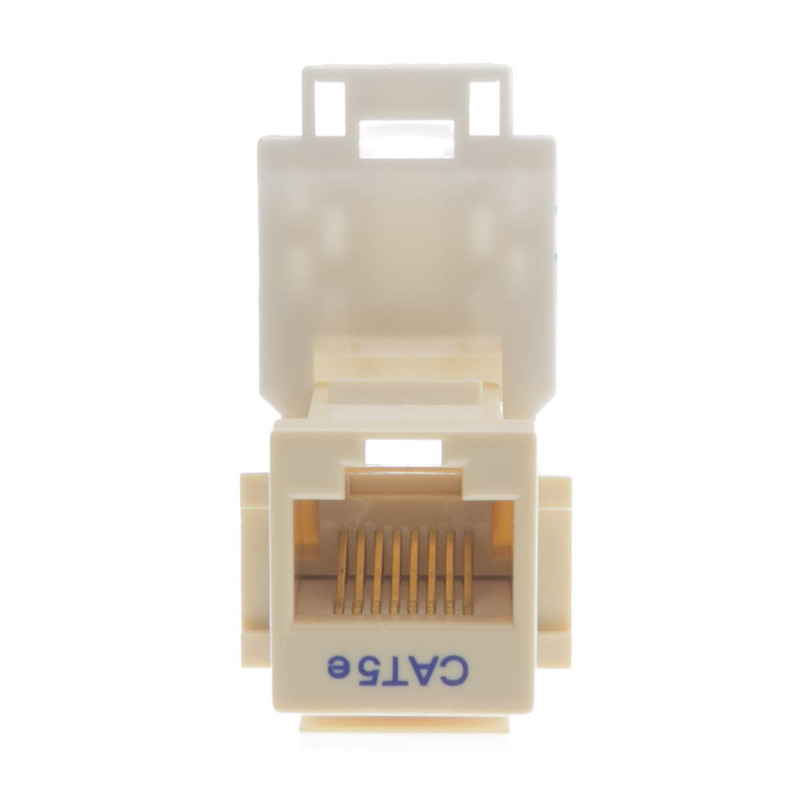 In addition to coming complete with gold connectors and pure copper conductors this jack exceeds EIA/TIA-568-C standards, and it compatible with several of our other keystone products. 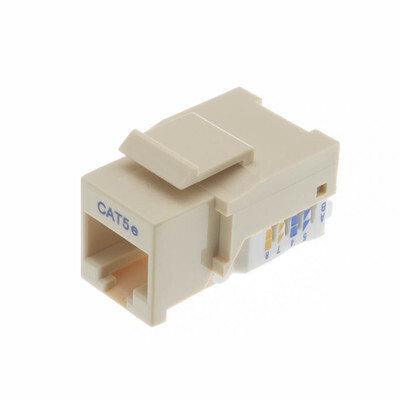 It features thermoplastic ABS housing and has 8 contacts, making it ideal for any type of network environment. If you would like to learn more about our Beige/Ivory Cat5e RJ45 Keystone Jack, contact the professionals at CableWholesale today! excellent. 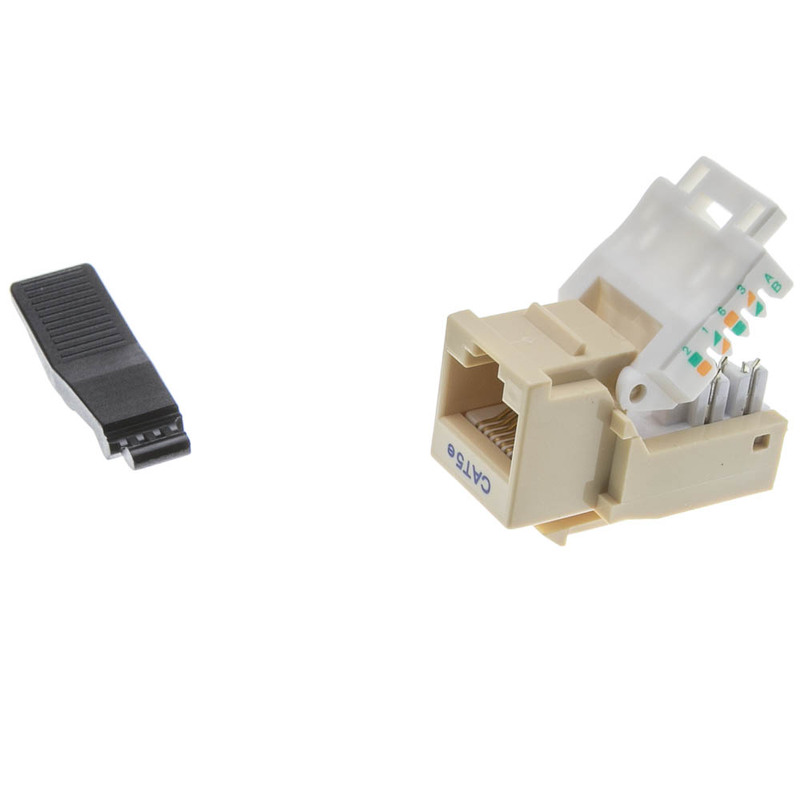 Fairly easy to wire.